Many of us are afraid to be alone. I am talking really alone, no cell phone, no wifi, nothing but you and your brain. 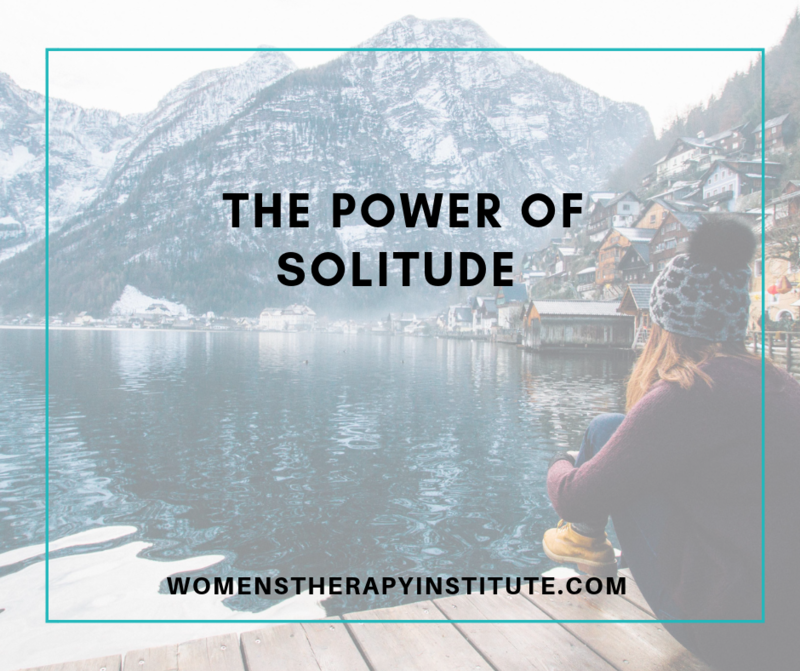 But, choosing solitude every once in a while can have great benefits for your mind and your body. When we are constantly connected to the outside world we tend to lose touch with ourselves. We feel the need to compete with those around us, we get sucked into other peoples problems/struggles, and we can begin to feel overwhelmed in the day-to-day. We tend to ignore our own needs and desires because “there isn’t enough time.” We get bogged down with decision-fatigue and our judgment gets clouded. Making the choice to spend time with yourself can give your brain time to rest. 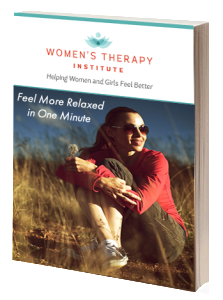 It can free you from decision-fatigue and enable you to make better choices for your life. It can help you to rediscover your sense of self, allow you time to listen to YOU and reflect on your goals and your needs. If that time is spent in nature, which often is the best place to find solitude, it can provide a renewed harmony with the natural world. Solitude allows you to escape sensory overload, stimulate creativity and awaken your spirituality. The list goes on and on. Now I hear you, “I don’t have time for that.” Well, taking these moments for yourself can also make you more productive, giving you more time to do the things you want to do. The amount of time you choose to be in solitude doesn’t have to be long. It could be in the form of daily meditation. It could be a couple hour hike or a run/bike ride/walk (without music). It could be a spa day by yourself. It could be a night at a hotel by yourself away from the chaos of your home. The main thing is you need to really be in solitude, free of distraction. That means no phone, no internet, no playlist. It is time for you to connect with you and that is hard to do if you are distracted. It is about practicing mindfulness. Lean into your sadness, embrace your insecurities, breathe, and reconnect with yourself again. Take a break from the real world for a moment. Relax. Breathe. And feel confident that you can re-enter your life with a clear head.